THE hour hand is nudging midnight when I eventually arrive at my Stockholm hotel and for the first time in weeks since I touched down in Europe, I find myself in a less than sparkling mood. In terms of travel days, it hasn’t been the easiest, but you’re bound to strike one of these when you’ve been on the road for several weeks, tackling different countries, airports, time zones and languages. It all starts while I’m still in London, where I mistake the British two pound coin for a fifty pence piece, and hence tip the driver the equivalent of $AUD8. 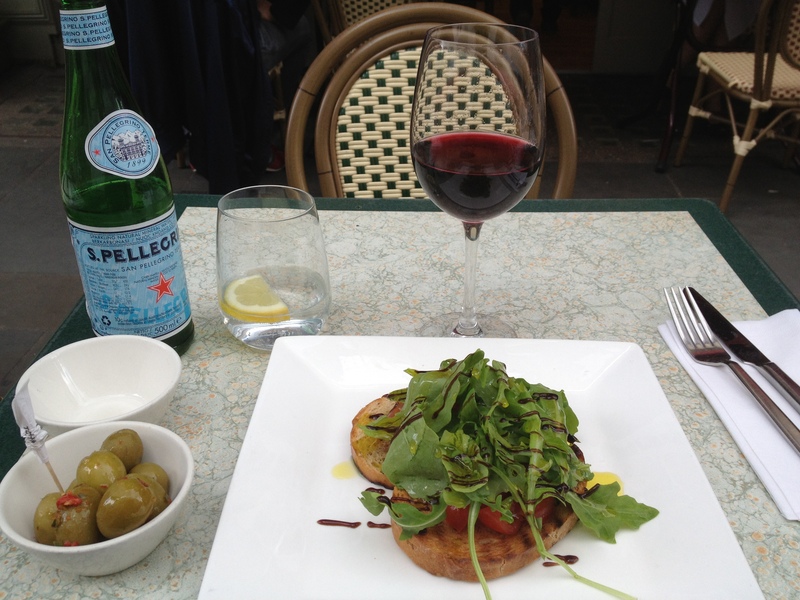 He deposits me near Victoria Bus Station where I order a red wine and pizza before my trip to the airport. The colourful Italian feast arrives at the very moment a small child walking past suddenly violently vomits all over the footpath right alongside the outdoor café at which I am dining. Not only can my churning stomach not face the pizza, I fear I may never eat again. I watch in horror as other travellers drag their suitcases through the pavement Picasso. At the airport, the budget carrier on which I am travelling is supremely strict about the two kilograms extra weight my luggage is carrying (if only they knew how much lighter I was before my schnitzel and beer tour of Germany), and I am forced to creatively repack in front of an angry queue, who it seems is bemused by my cache of colourful comfy undies. Finally at the other end, the instructions I’ve been given for the bus from Stockholm airport to my hotel are incorrect – as I’ve arrived at a different airport – and after I’ve paid the insanely high taxi fare and refuse to tip the driver I alight from his cab, both of us cranky. As the driver flings my luggage onto the pavement, comfy undies threatening to spill everywhere, a strange Swede appears in the dark from absolutely nowhere, offering to buy me a glass of wine. For a brief moment I think it’s Gerhard, the gregarious German who popped up out of the blue in a Bremen lift a few weeks earlier, and who I will write about in next week’s blog about European men. And if only I’d known at this late hour there would be no food or wine in the entire hotel when I do check in, I might have said yes to the sleazy Swede’s offer. Heck, at this point if he’d possessed a stale bread roll, I would have married him. 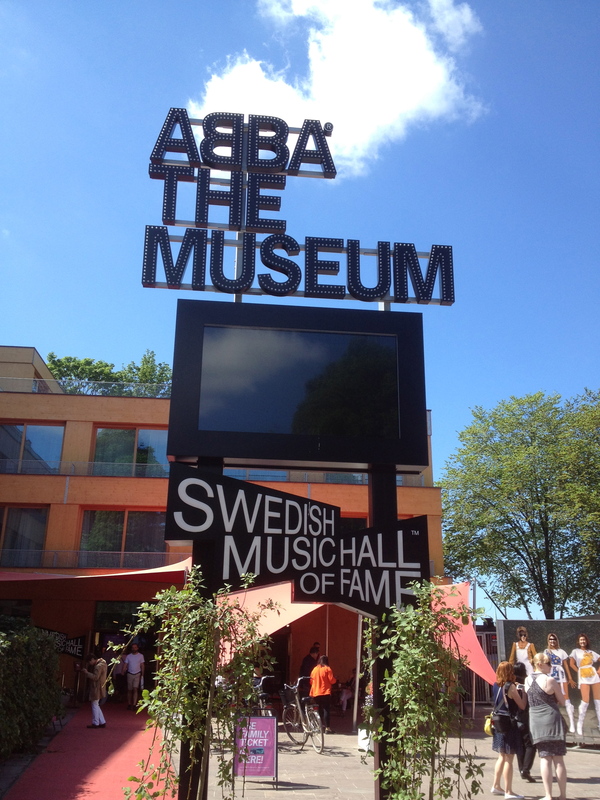 My pilgrimage to see the museum which pays homage to the best band to EVER strut the planet – ABBA – has not launched with quite the bang a boomerang I was expecting. I am feeling less Super Trouper and more Chiquitita. But after a dinner, which consists of the four chocolate marzipan love hearts my German friends have secretly hidden in my suitcase and a glass of tap water from the bathroom, I tell myself things will look better in the morning. And they do. Stockholm has turned on a dazzling day, 20 degrees, warm and sunny and I elect to sit atop a hop-on, hop-off bus to familiarise myself with this city in which I have just 24 hours. 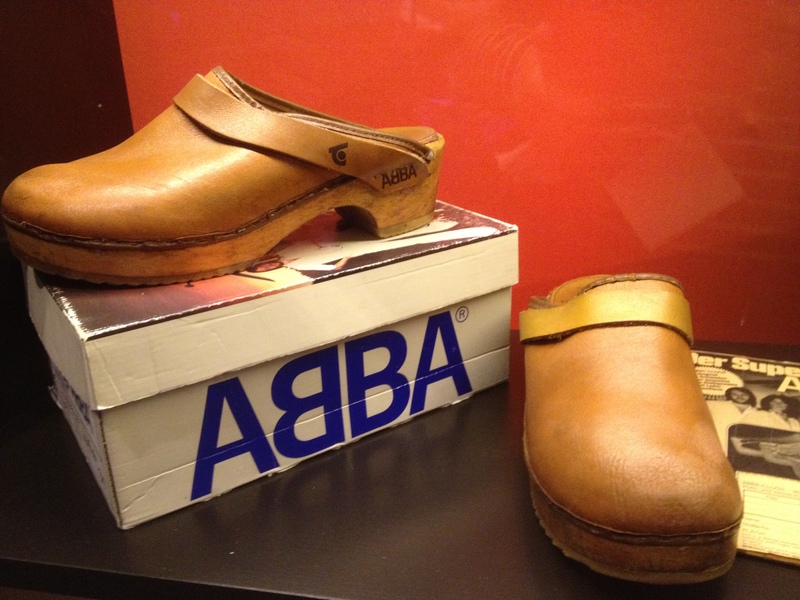 And I know one of the stops is at ABBA The Museum. 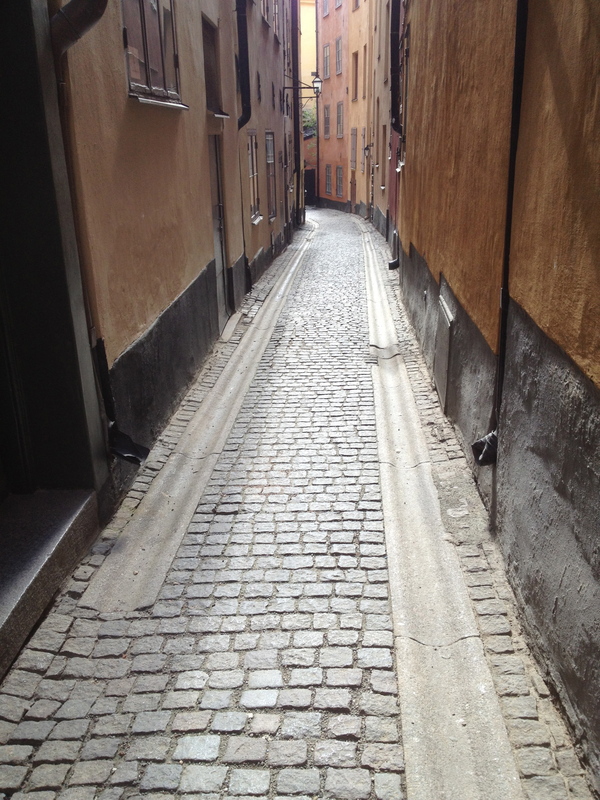 I impatiently sit through 13 other destinations which outline the historical buildings for which this city is famous, my mind on Stop 14 and the real reason I find myself taking a side-step to Sweden. There was nothing to do growing up in 1970s country Queensland except listen to ABBA and my three sisters and me were virtual Dancing Queens. Such ABBA tragics are we, that one of my sisters still has the collector bubble gum ABBA cards, including a list of the ones she is missing, in the unlikely event she should meet a like-minded person who happens to possess the others, and this strange quirk should come up randomly in conversation. I was more of an end-of-the-skipping-rope singer, fighting with my best friend over who got to be the “blonde one”. My darker-haired bestie looked more like Frida, so it all worked out in the end, at least as far as I was concerned. 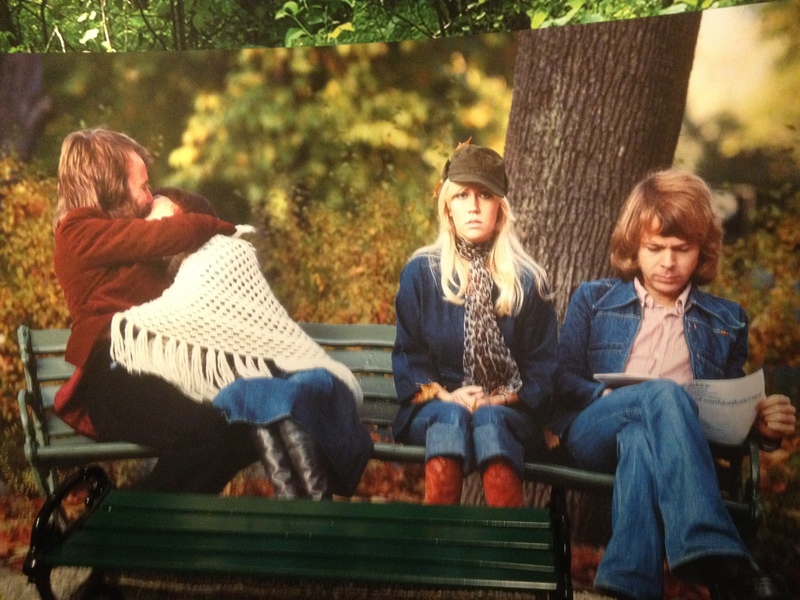 And on this sunny Stockholm day I wish my best friend or sisters were here, as I discover ABBA The Museum is much more fun in a group, if the funky Frankfurters dressed as Benny, Bjorn, Agnetha and Frida are any indication. But I delight in watching them prancing and dancing and their European enthusiasm is infectious. I may only be a one-man band, but one of us is not lonely, and pretty soon I’m partaking in all of the interactive displays, including standing on stage and becoming the fifth member of the band. It’s not every day I fly to a country solely for the purpose of visiting a museum. The immigration officer at Stockholm Airport was incredulous when I told him my reason for visiting his country and demanded to see evidence of my return flight out of the Swedish capital. At one point I thought I might need to start singing Take A Chance On Me in order to enter the country, but he eventually understood my insanity. 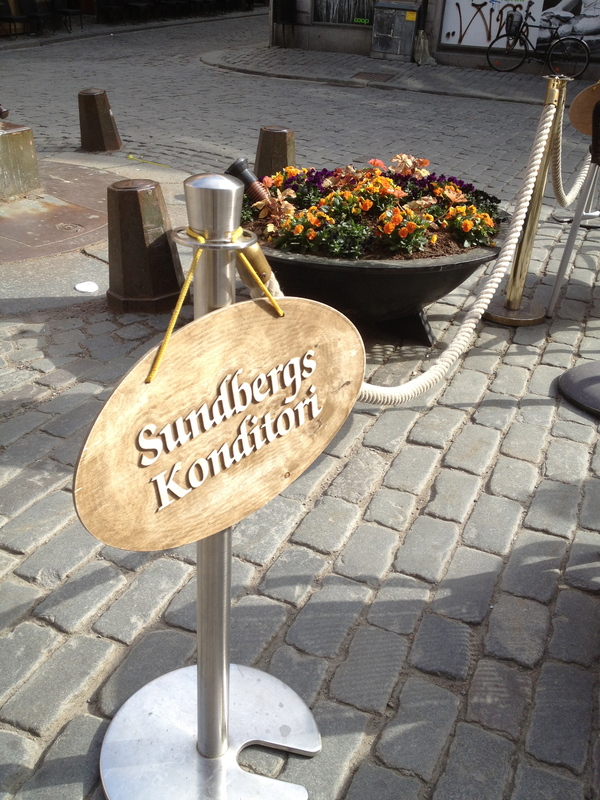 And the trip was worth every Kroner. I fly out to Berlin the next morning, the lyrics to The Winner Takes It All swirling around in my head, my Super Trouper ready to tackle the long flight back to Australia. Oh yes, Goddess…the realities of travelling for a few weeks through multiple countries! 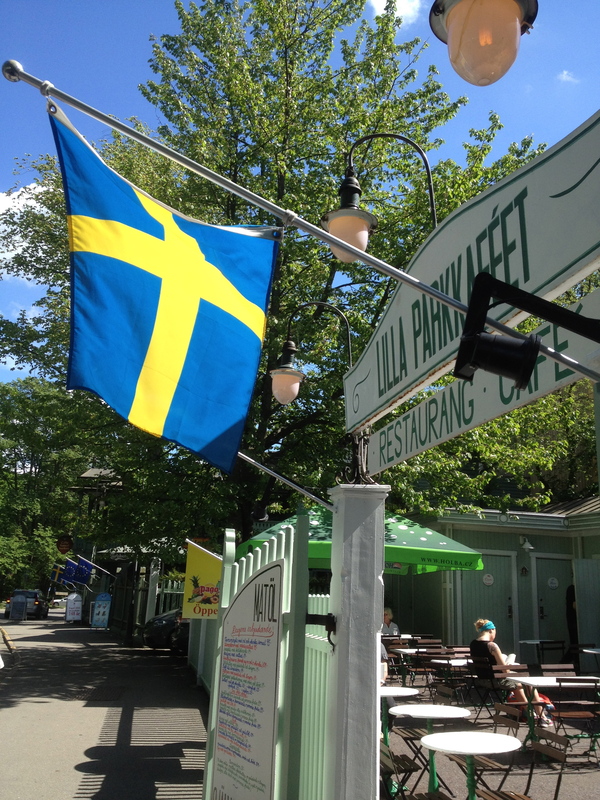 But it sounds like you had a wonderful time – even though I can’t quite believe you went all that way just for the ABBA museum!! That’s true dedication – to the group, and to the pursuit of a good story. Well done. Thank you! I’d do ANYTHING for ABBA. Anything. 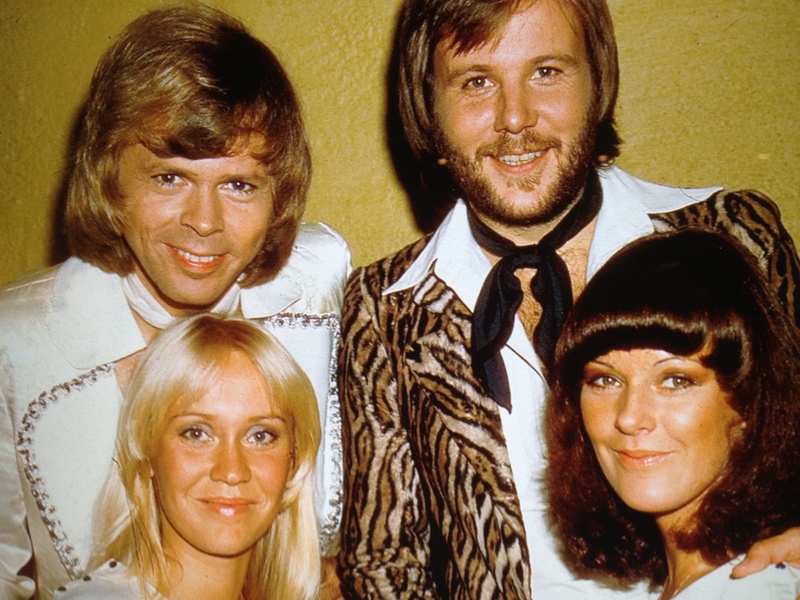 There’s a little bit of ABBA in all of us. ABBA may have been tacky in the UK as a 19 year old in 1976, but as Australian child of 6, there was no tacky to be had in this little Dancing Queen. I still live in hope they’ll get back together. Or adopt me.